You are a knight-dragon. Your goal is to unite the broken kingdom and become the new emperor. Your success depends only on your ability to effectively manage the empire, create invincible armies and lead them to victory. Your secret weapon: tactical skills, leadership skills, and the ability to turn into a fire-breathing dragon at any time. 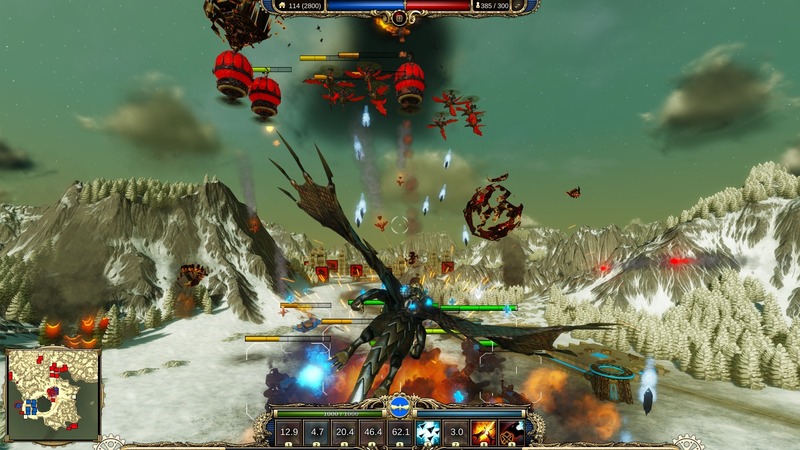 Dragon Commander is not just a strategy game. 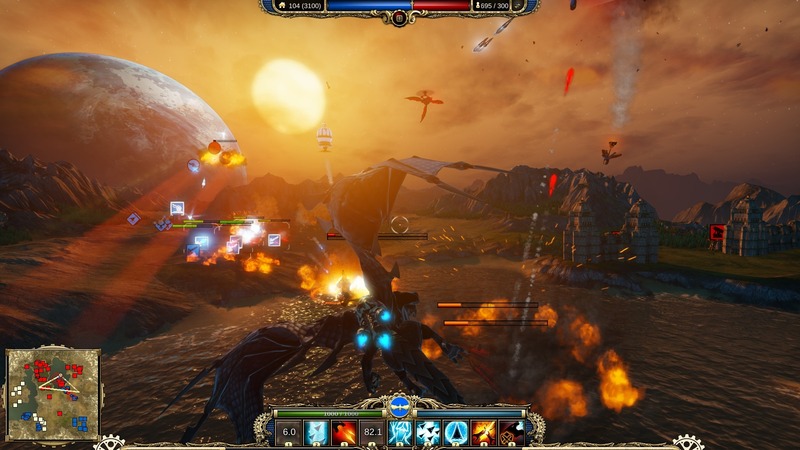 It combines RTS-gameplay, turn-based global map, role-playing game and action game with the management of an awesome dragon. Real-time strategy: Control troops on land, sea and air. The interaction of various types of troops, as well as the proper management of your army, are key factors for victory. Dragon simulator: during the RTS mode, you can turn into a dragon to personally help your troops in battles or hit your opponent using numerous spells. Turn-based campaign: Make plans to take over the world on a turn-based tactical world map. Plan a few steps forward, build powerful armies and invest in the right technology and upgrades for units and dragon. Manage the empire: You are the emperor - which means you make decisions! But be careful: the political balance is very easy to break. Each game in Dragon Commander is unique, and requires the adoption of very difficult decisions. Feel the consequences of your actions both during battles and on the global game map. 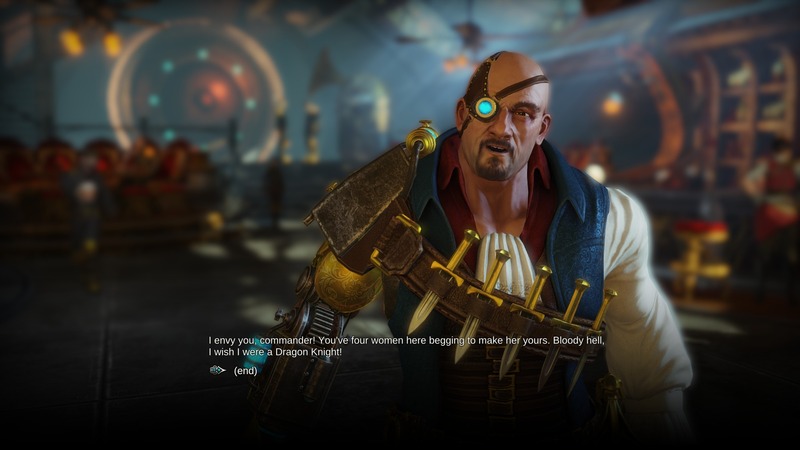 Single-player, multiplayer and cooperative modes: Play a story campaign or test your skills against other dragon knights - online or via a LAN connection. Start your own multiplayer campaign with a friend - or against it. And do not forget about training in the "quick battle" mode.